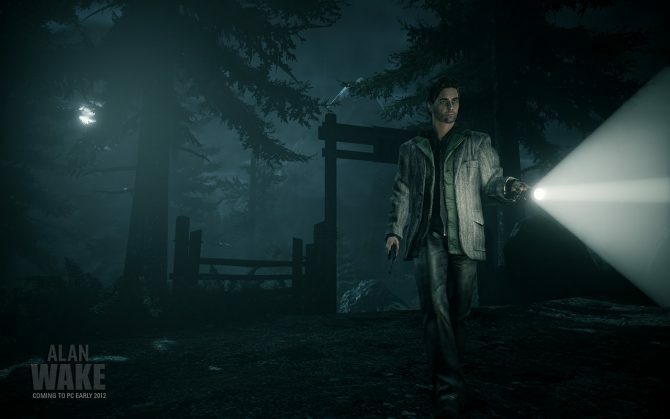 A new Alan Wake project is finally in the works but this time, it'll be arriving as a TV series. 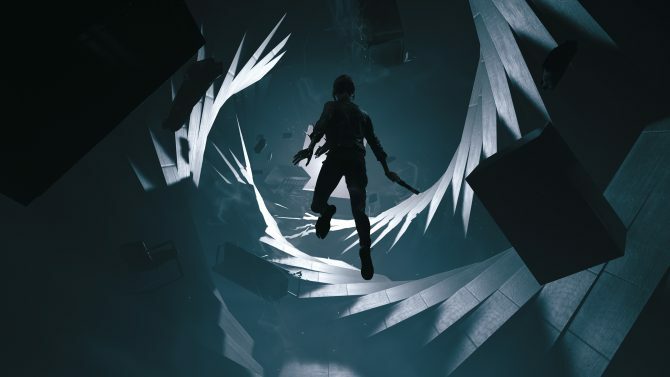 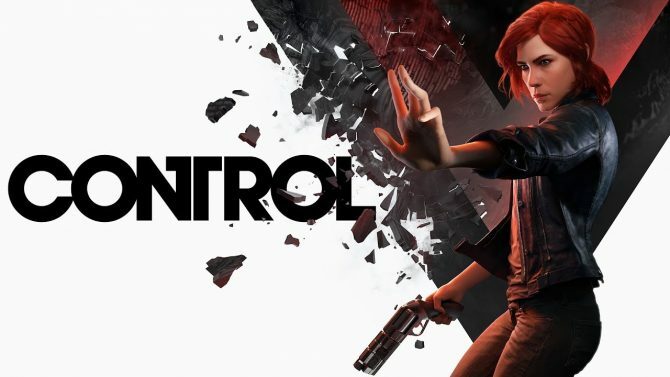 During a conversation about Remedy's newly announced title Control, a Remedy developer talked about one the studio's past projects, Alan Wake, and the potential of one day returning to it. 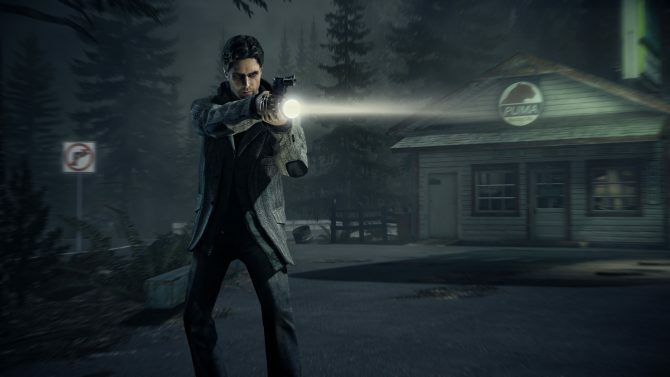 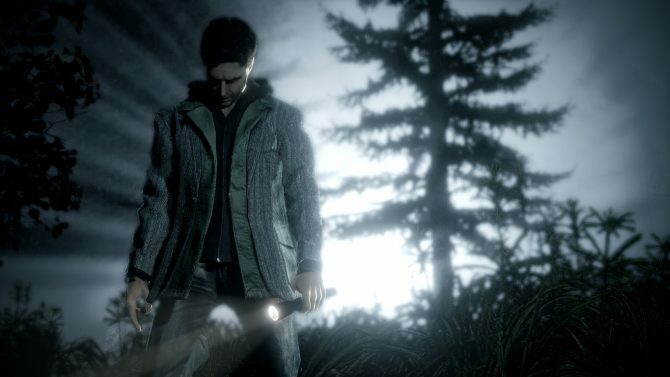 Twin Peaks inspired Alan Wake is still available for purchase on PC via the Humble Store. 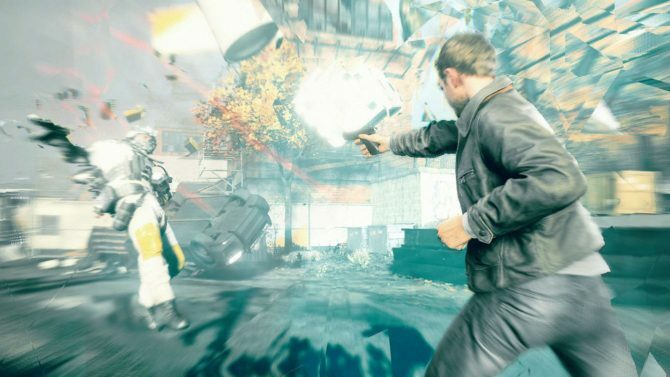 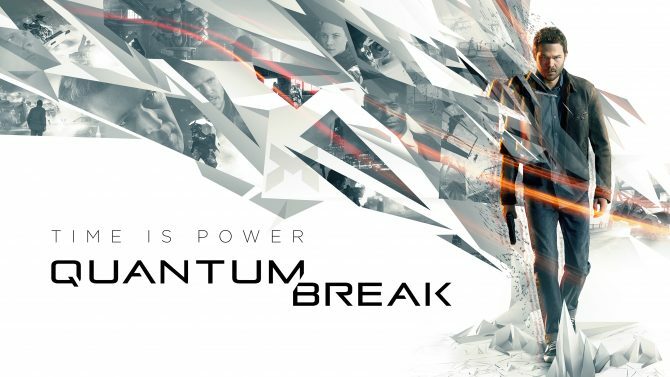 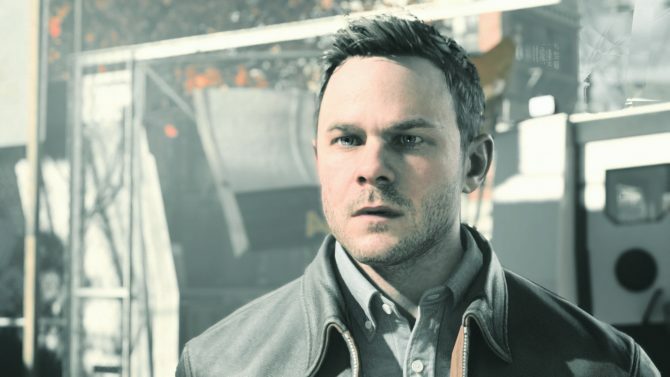 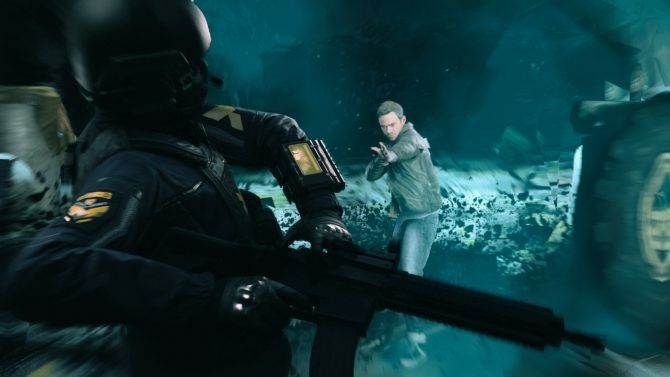 To help celebrate the upcoming launch of Quantum Break on Xbox One and Windows 10, Microsoft is hosting a giveaway on Major Nelson's blog for a special Quantum Break bundle. 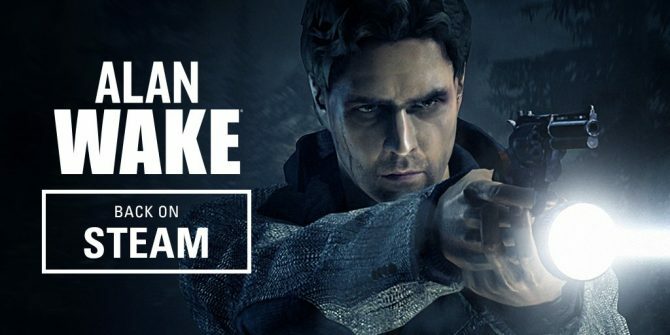 Remedy Entertainment has been teasing the possibility of a return of the Alan Wake franchise in several occasions, and today a rather interesting trademark popped up in the European Union database for "Alan Wake's Return." 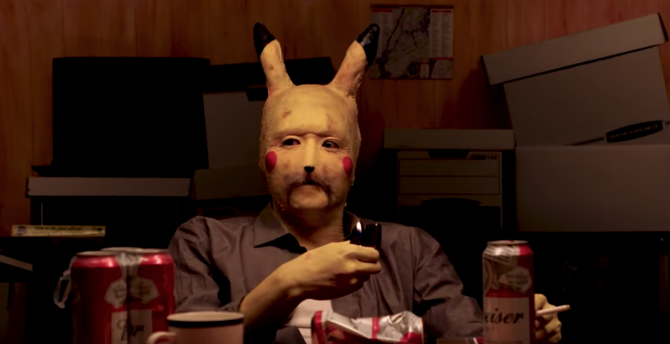 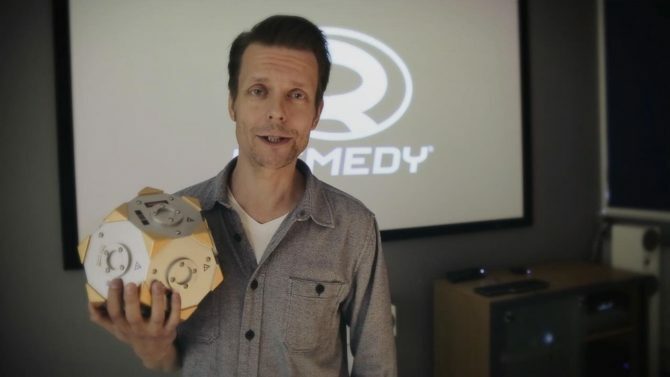 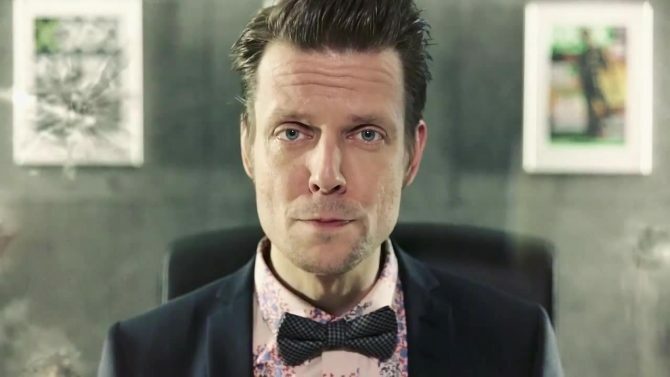 Remedy Games just released a Holiday greeting video, and it's a quite special one. 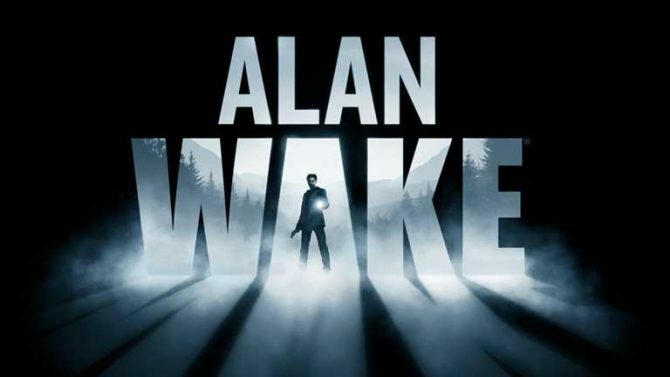 Creative Director Sam Lake revealed in Game Informer's 100 question Q&A session that Remedy Entertainment might eventually make Alan Wake 2.